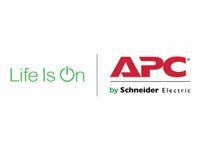 The APC by Schneider Electric Basic Rack Power Distribution Unit (PDU) distributes power to devices in the rack. Outlets - The Rack PDU has three (3) C19 outlets. 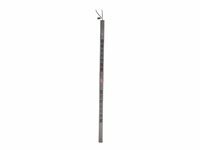 Power cord - The 3.65 m (12.00 ft) power cord terminates with a IEC-309, 60 A cord. Rack-Mountable - Includes horizontal, vertical, and toolless-mount varieties. Puts power where it is needed most - in the racks near the equipment. Single input power source - Supply power from one branch whip to multiple pieces of equipment, conveniently powering rack-mount equipment. Saves time and money during installation by using one branch whip and standard connections. Wide range of input and output connections - Product family includes a variety of input and output connections to distribute 120V, 208V, or 230V power to multiple outlets. Having a variety of inputs and outputs allow users to adapt to varying power requirements. 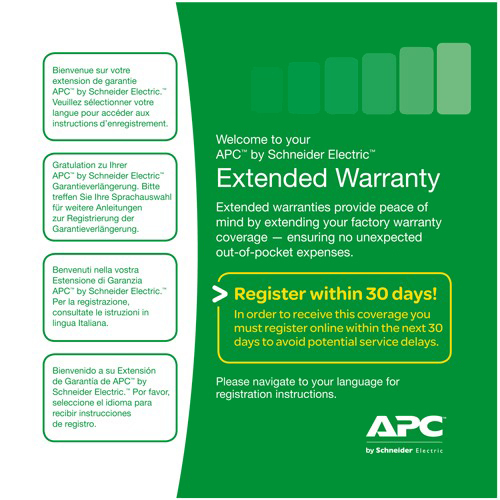 APC offers units that bring up to 14.4kW using a single branch whip.